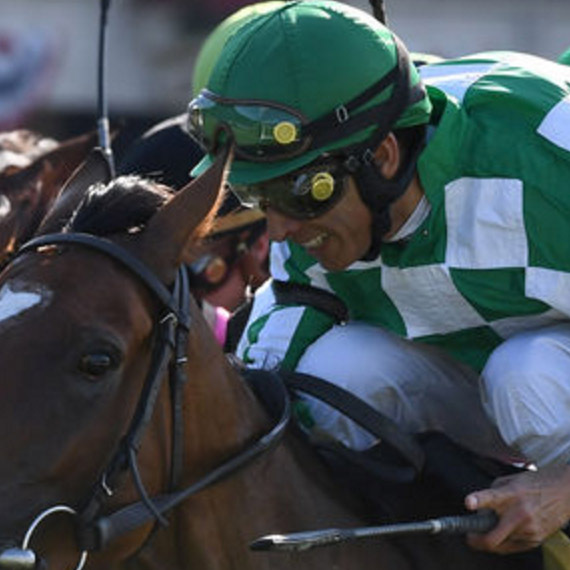 Grand Prize: Top mythical bankrolls in first place at the end of the contest earn 75,000 NYRA Bets points, second place contestants earn 50,000 NYRA Bets points, and third place contestants earn 25,000 NYRA Bets points. Prize: No prizes for individual races. Top mythical bankrolls in first place at the end of the contest earn 75,000 NYRA Bets points, second place contestants earn 50,000 NYRA Bets points, and third place contestants earn 25,000 NYRA Bets points.